Culture | S.M. Kirov and I.V. 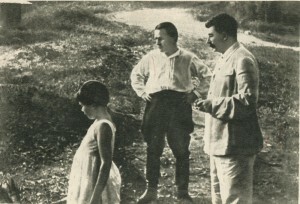 Stalin on holiday in Sochi (1934). 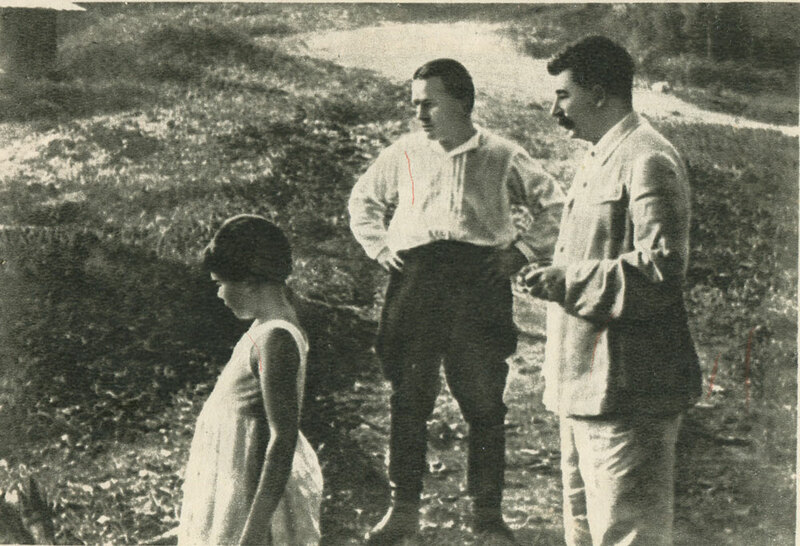 Stalin’s daughter, Svetlana (1935).Comrade Stalin (the picture was taken at an Extraordinary VIII all-Union Congress of Soviets, November 1936).